OWATONNA, Minn., January 31, 2019 – Southern Minnesota Initiative Foundation (SMIF) recently approved seven grants totaling $120,490 to support asset-based collaborative approaches to meeting the needs of children birth to age five and their families. 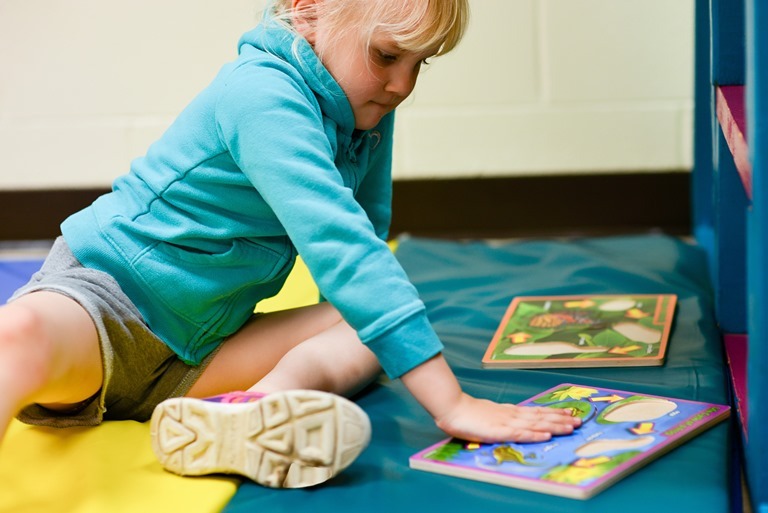 $19,296 to Faribault Public Schools to create Early Learning Centers at the Jefferson Elementary and Faribault Middle School Community Schools where Pre-K programming will be offered. $20,000 to Jeremiah Program to provide education and mentorship to single mothers in southeastern Minnesota living in poverty with young children. This program will increase parenting skills and knowledge required to build their child’s social and emotional skills. $20,000 to Kasson-Mantorville Schools to provide literacy support including PreK – Grade 3 alignment and engaging reading materials, so that all students are reading well by third grade. $11,194 to New Ulm Public Schools to implement a multi-disciplinary approach to help prepare children for kindergarten. Activities will include mentoring child care providers, organizing community presentations for parents, providers and school staff and a summer program for those entering kindergarten who need extra support. $20,000 to Northfield Public Schools to improve the school readiness of Northfield children most in need. Bilingual “Early Childhood Navigators” will help at-risk families with young children overcome obstacles that prevent kindergarten readiness. $20,000 to Owatonna Public Schools to expand a high-quality literacy curriculum in order to support PreK - Grade 1 alignment. $10,000 to Tri-City United Public Schools (serving Le Center, Lonsdale and Montgomery) to provide trainings to local child care providers, parents and caregivers in a curriculum that teaches young children social and emotional skills. The curriculum is currently being used in the school district, and this will expand the training to the community to set children up for success. "We are proud to support these organizations that are doing the important work of preparing young children for school and educating parents and teachers in the region," said Rae Jean Hansen, Vice President of Early Childhood at SMIF. "SMIF's Early Childhood Grants support the Foundation's focus area of investing in the children and families of our 20-county region in southern Minnesota." For more information on SMIF’s grant programs, contact Jennifer Heien, Grants Coordinator, at 507-214-7040 or jenniferh@smifoundation.org.